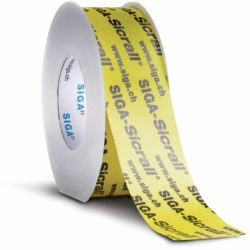 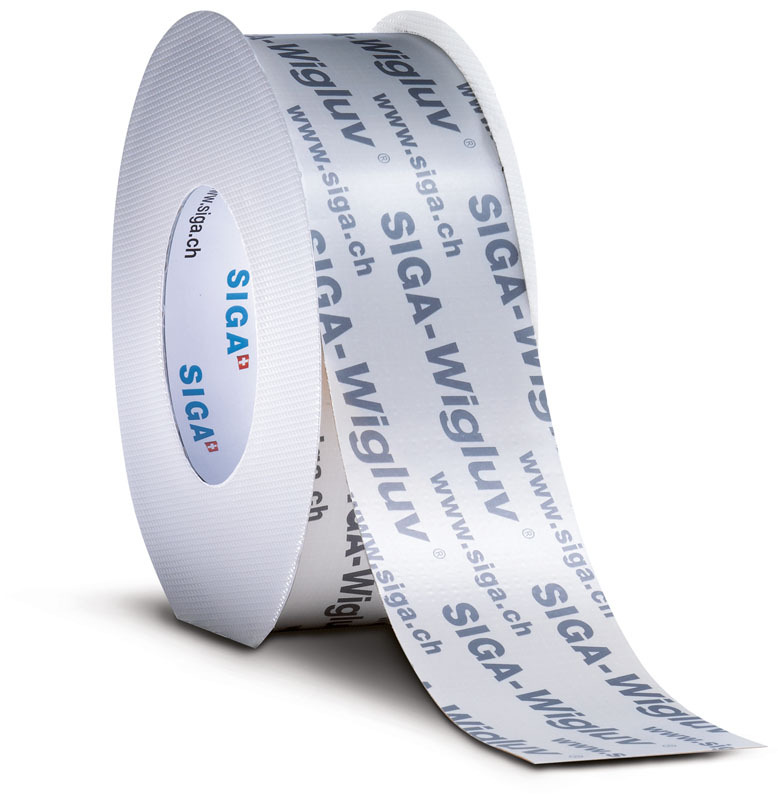 Wigluv is a tenaciously sticky, low-profile, acrylic sealing tape. 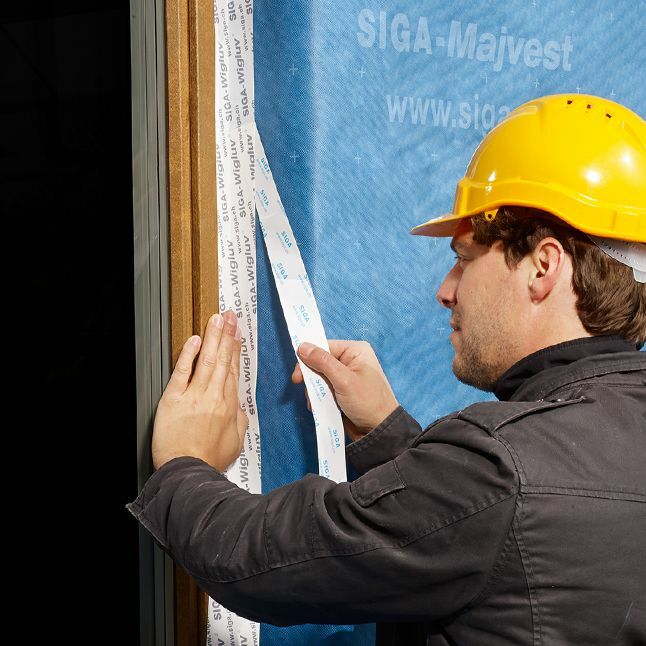 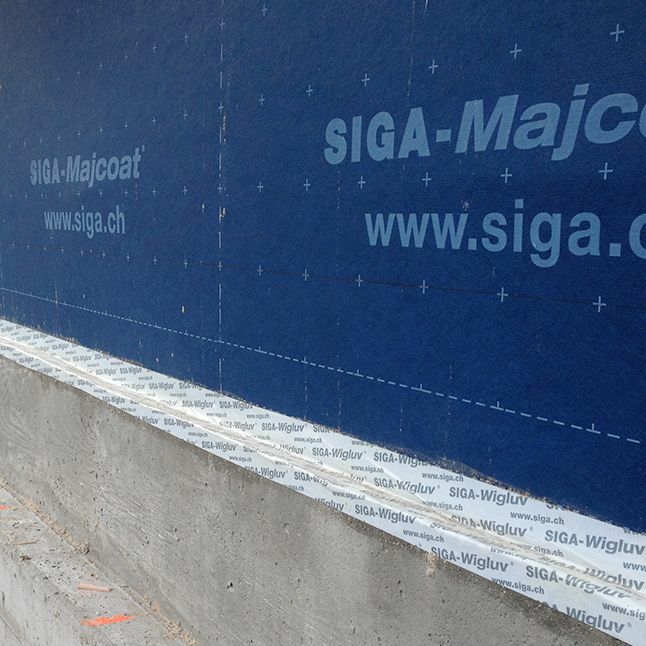 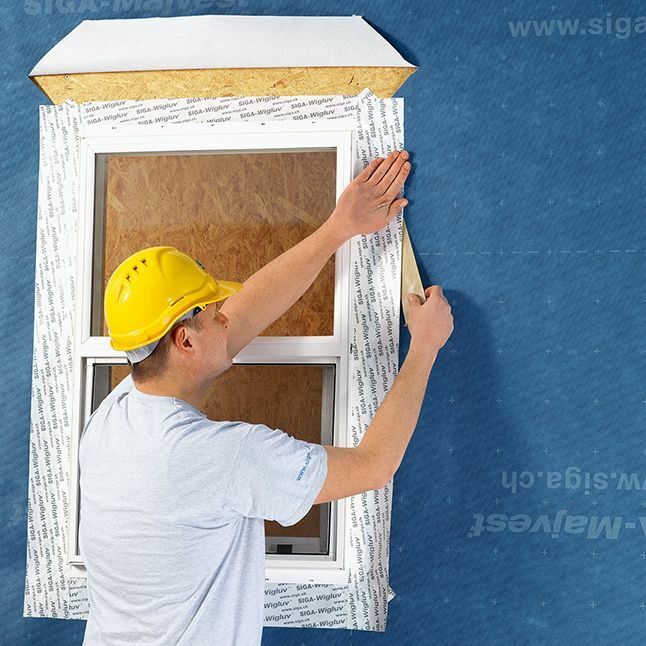 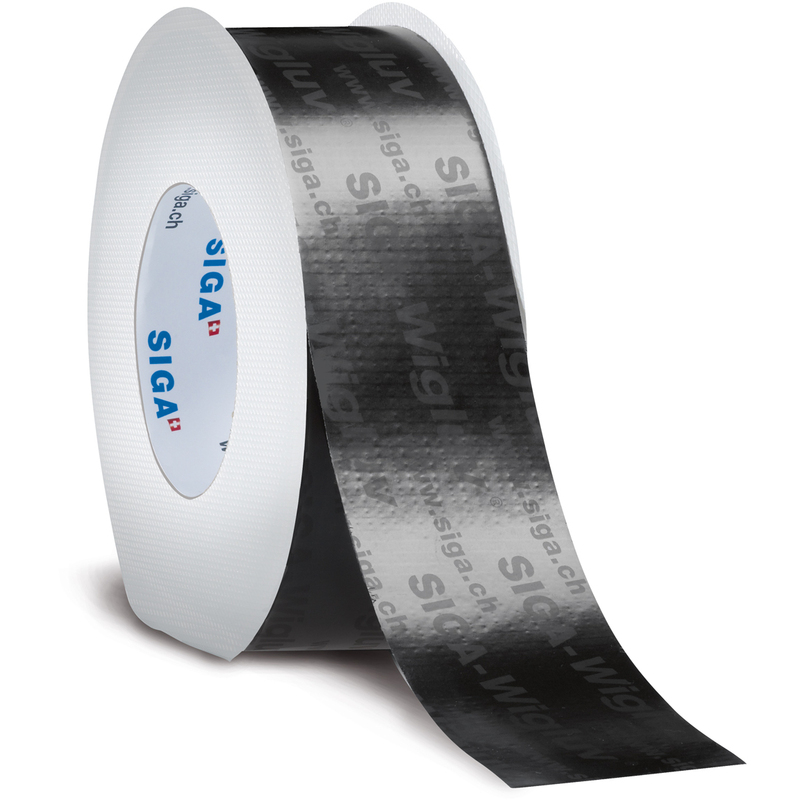 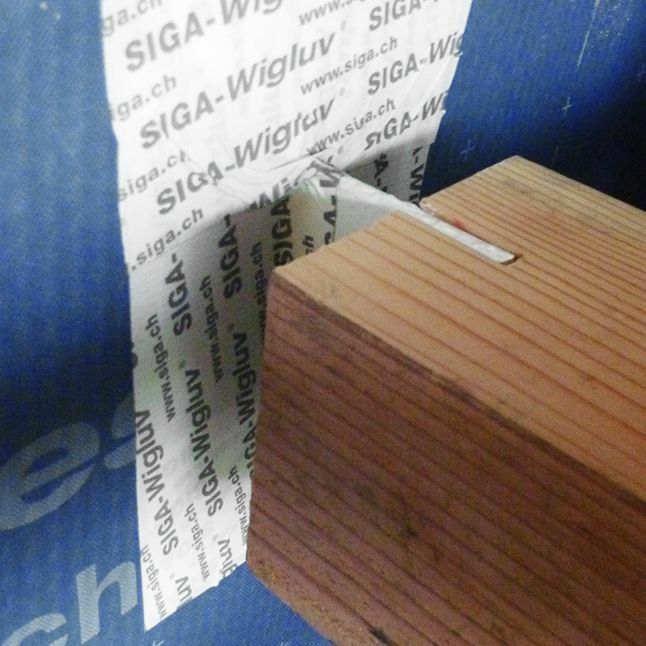 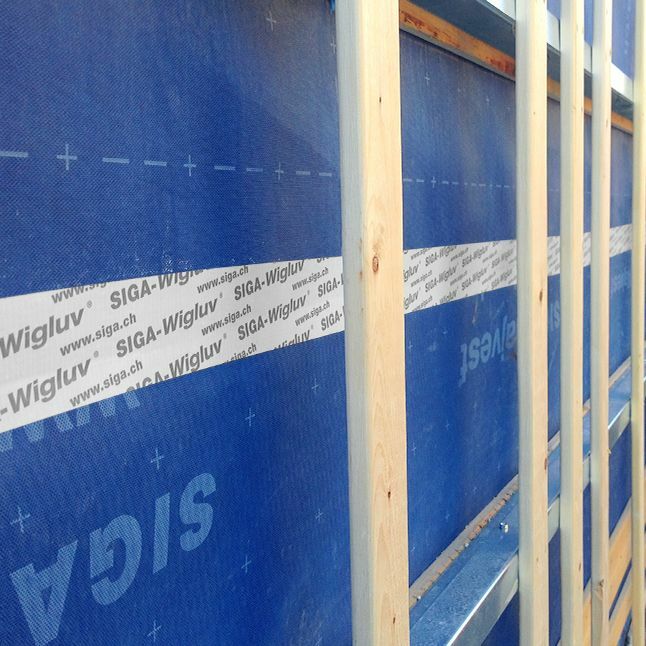 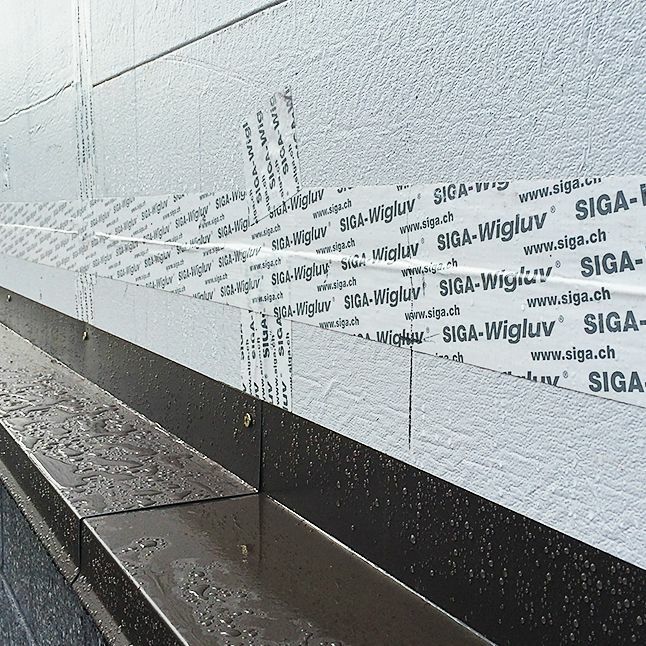 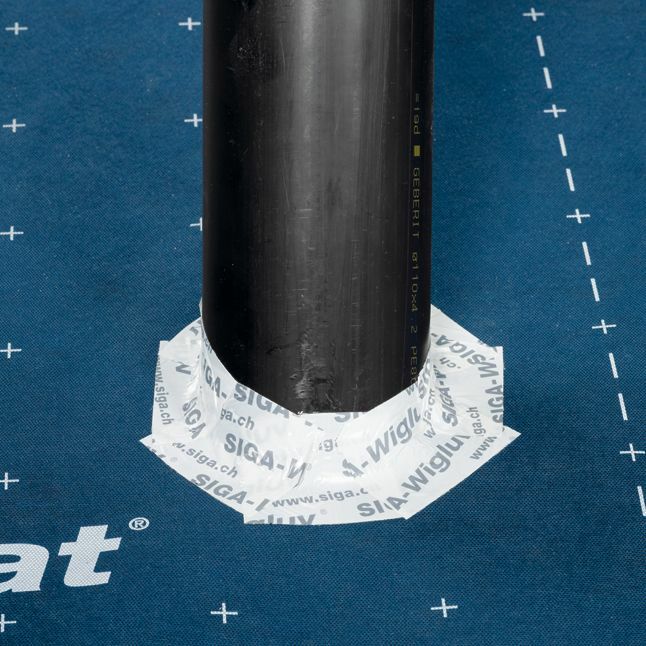 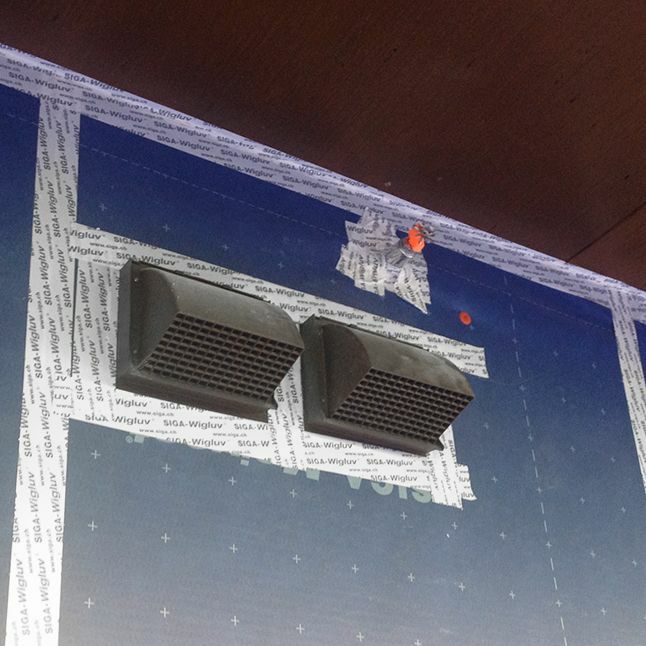 Constructed of a special vapor-permeable polyolefin (PO) film, reinforcing mesh, and pressure-sensitive glue, SIGA Wigluv will bond even the most difficult substrates in extreme climate conditions. 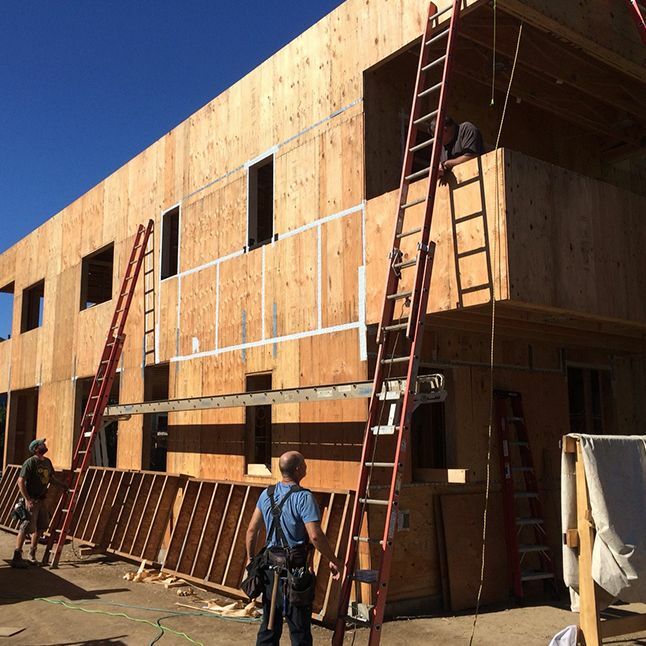 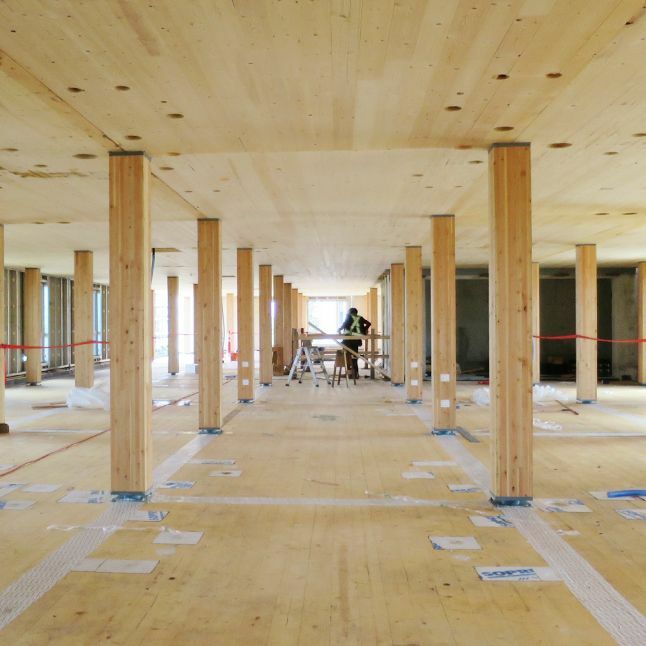 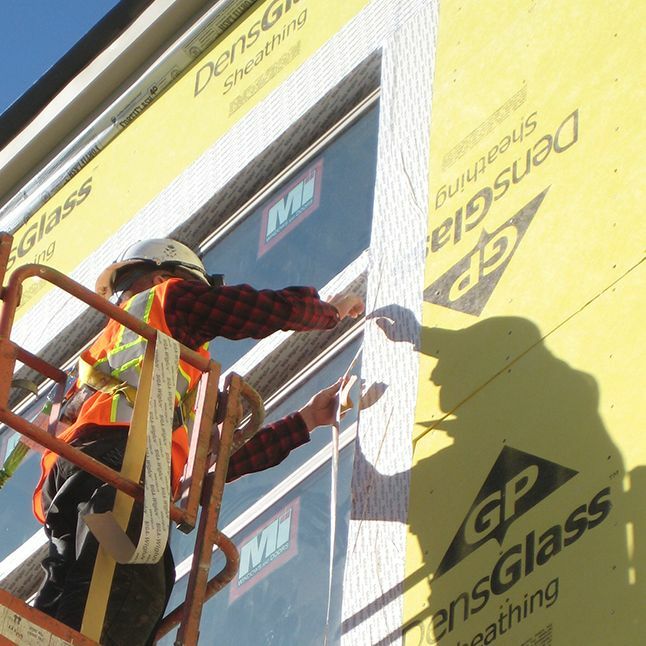 Primer is required for masonry and soft fiberboard. 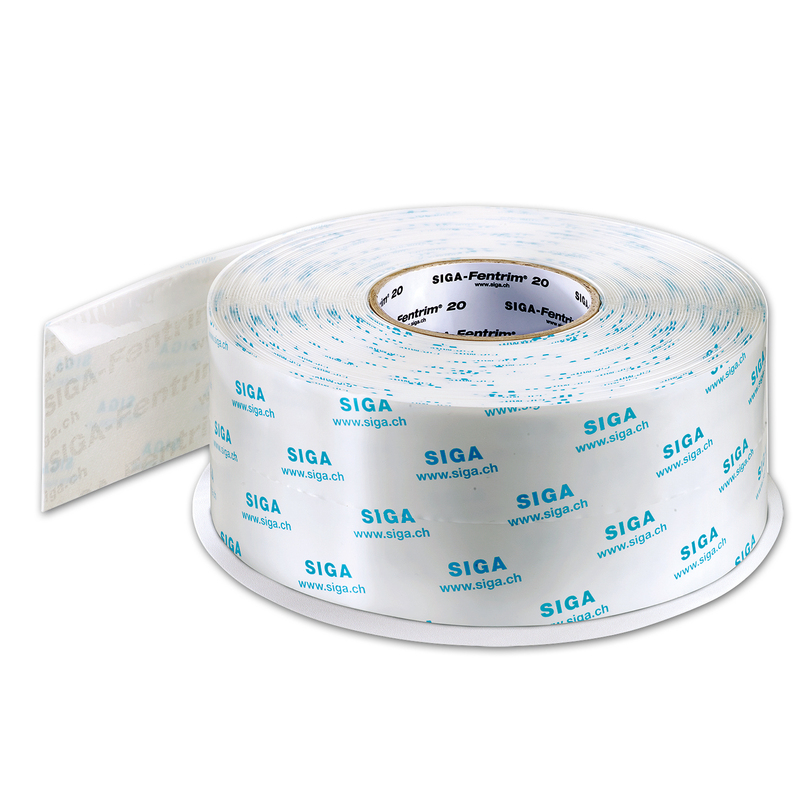 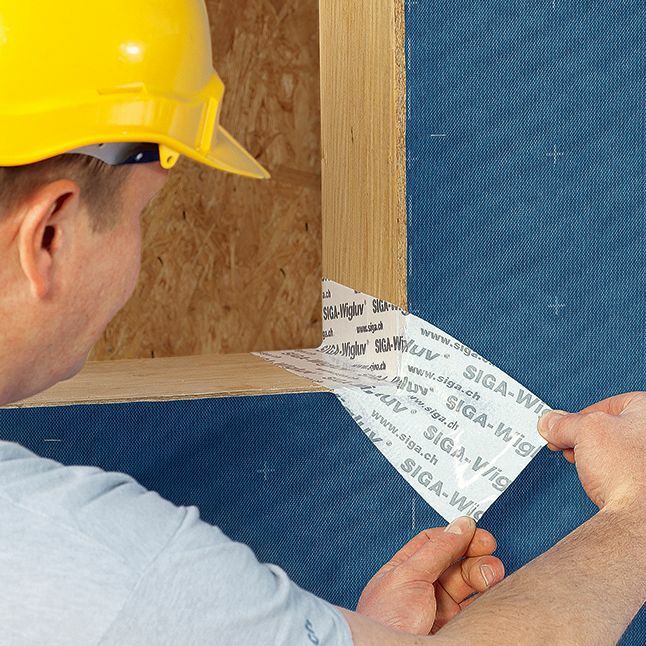 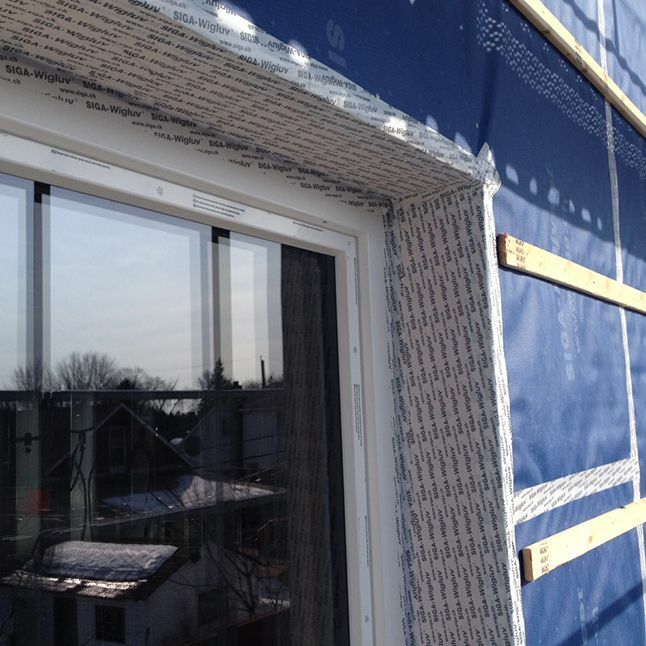 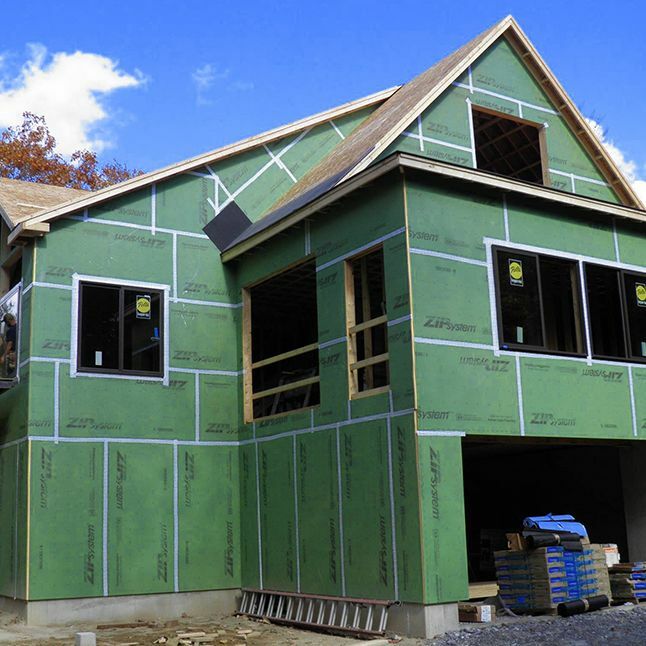 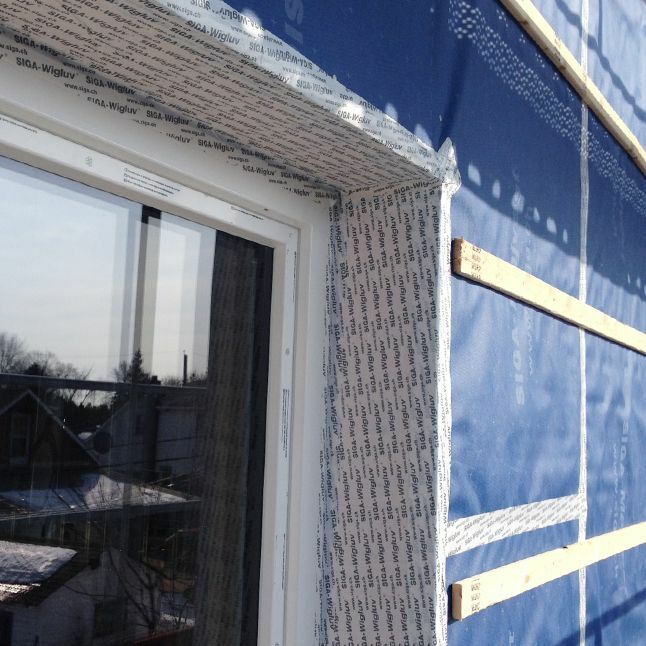 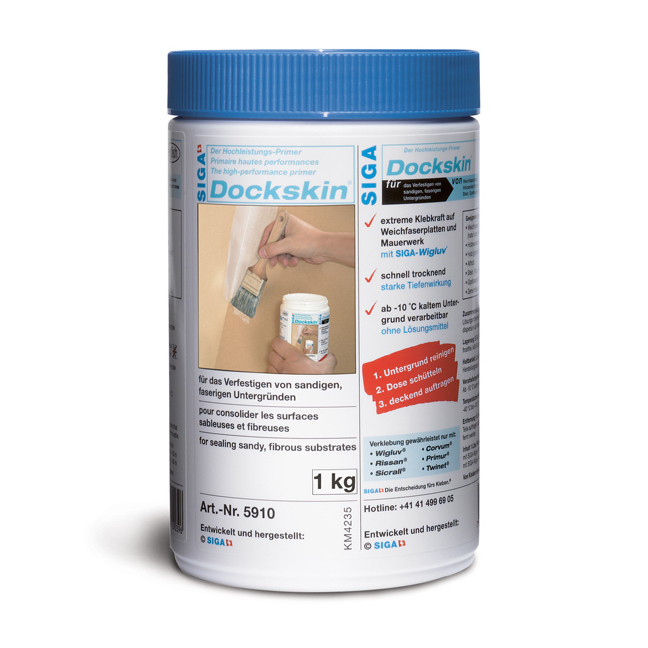 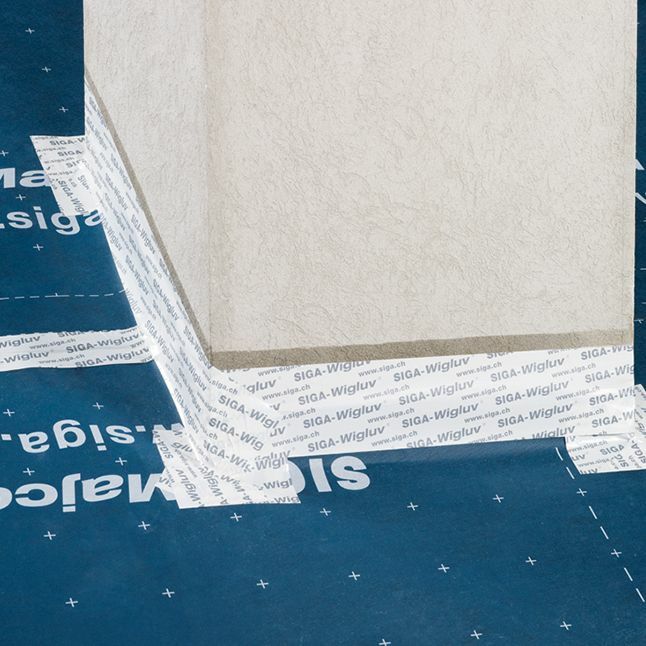 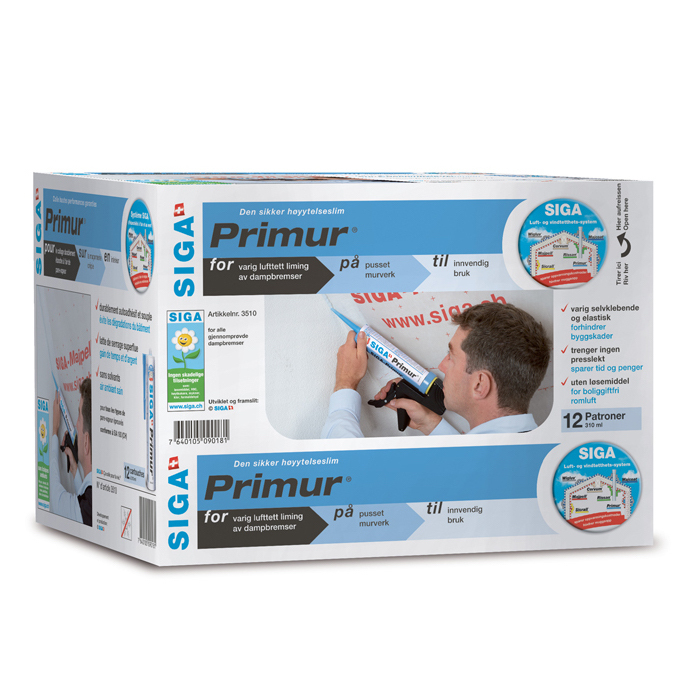 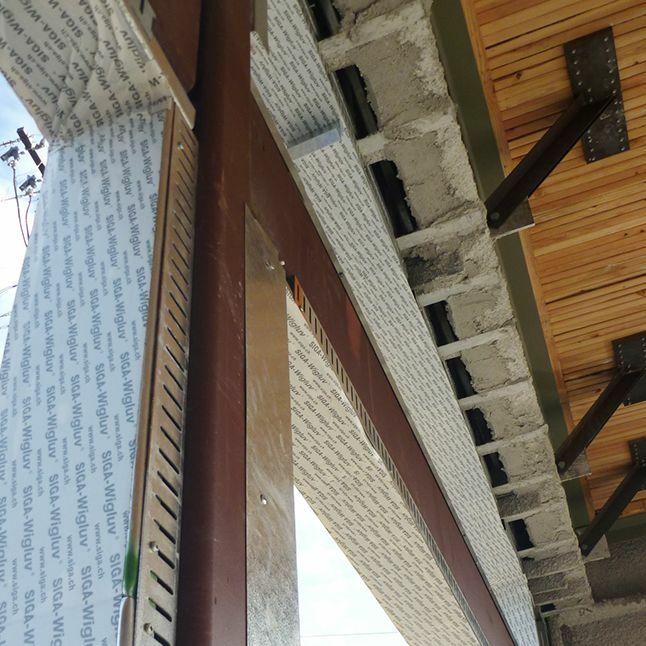 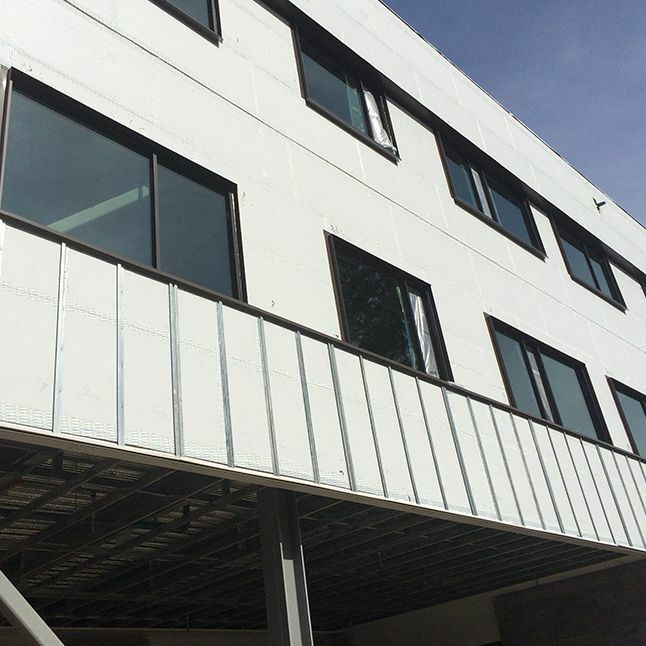 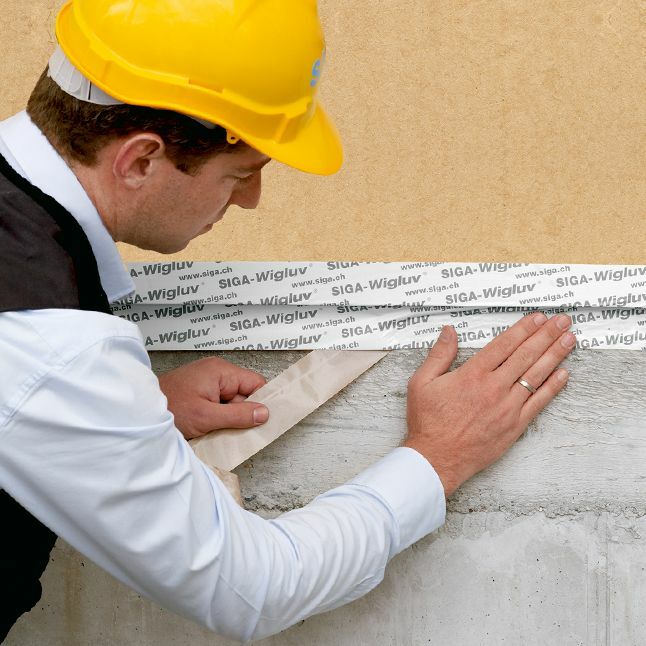 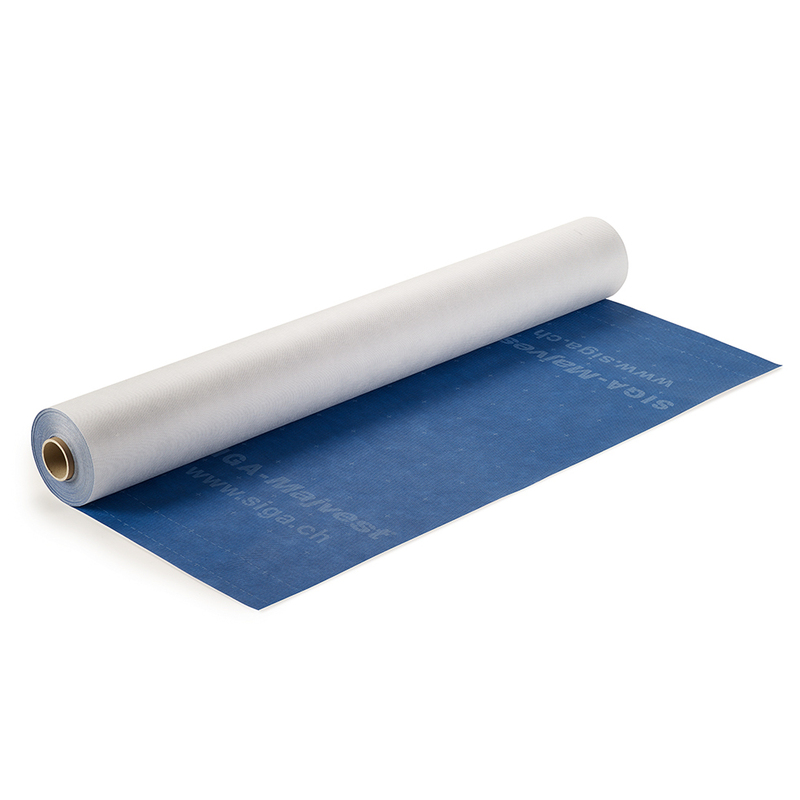 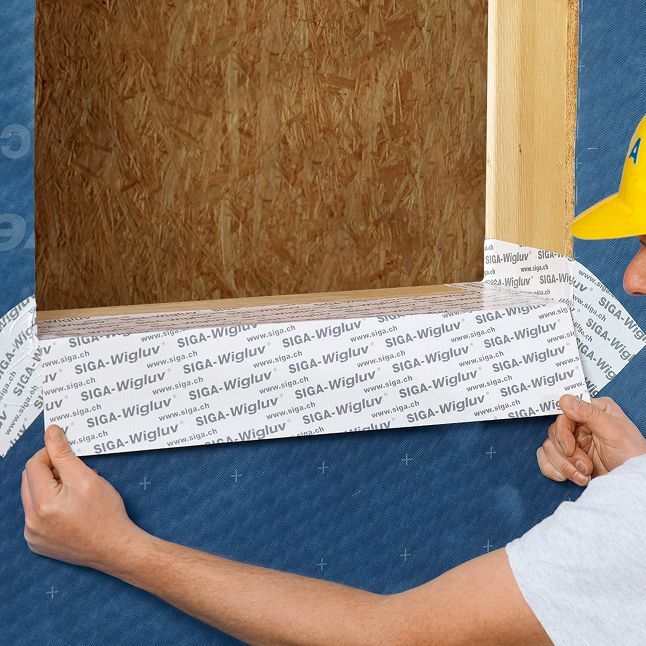 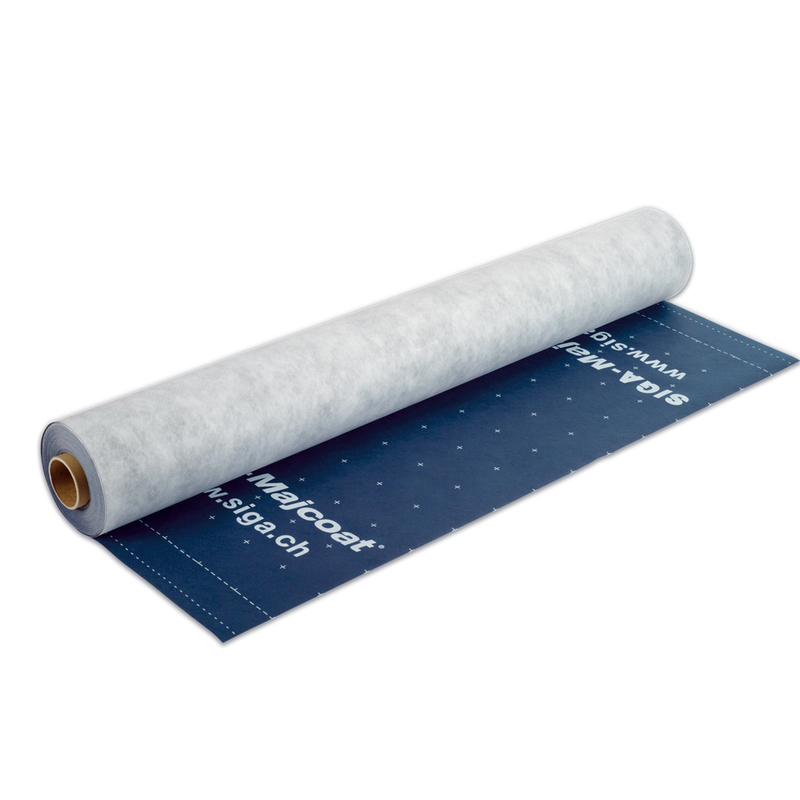 The white, single-sided high-performance adhesive tape Wigluv is the optimum solution for permanently sealing breathable membranes and facade membranes, for overlaps, penetrations, and bonds on the exterior.